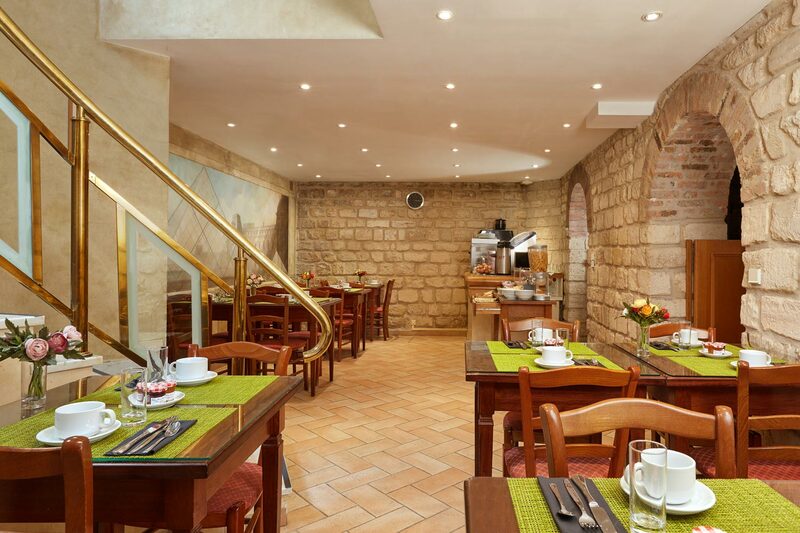 Well located on the left bank, in a famous and typically Parisian street. 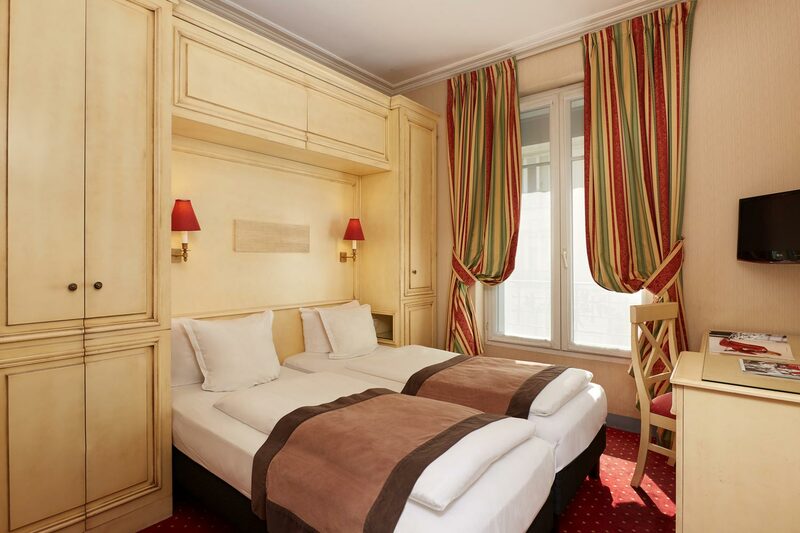 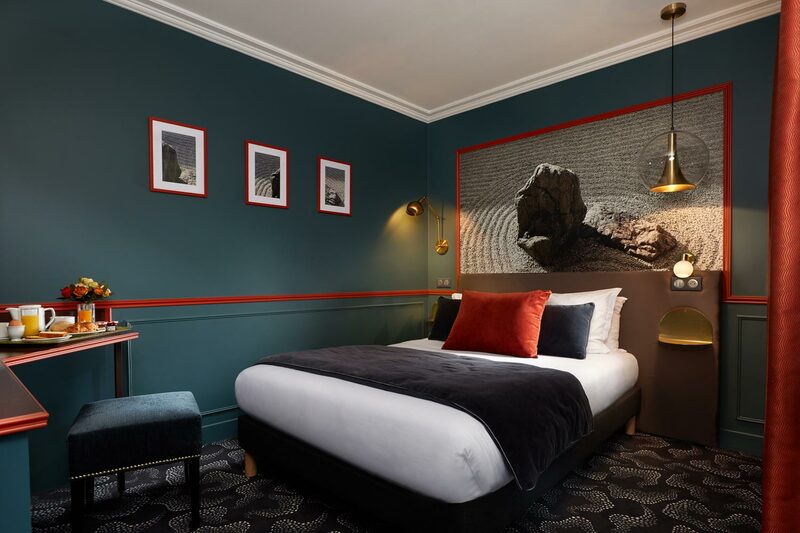 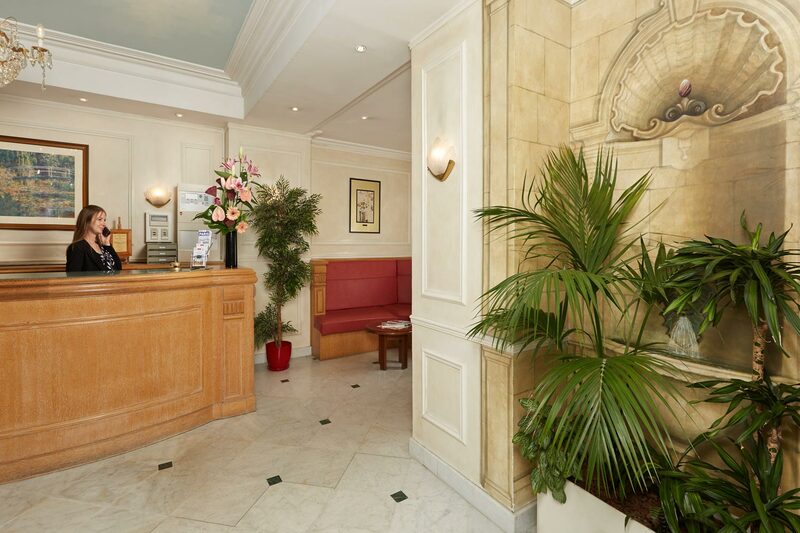 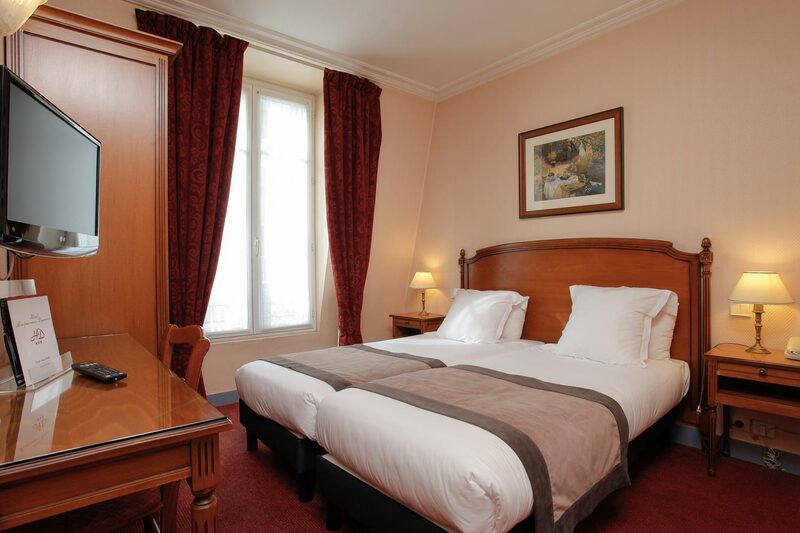 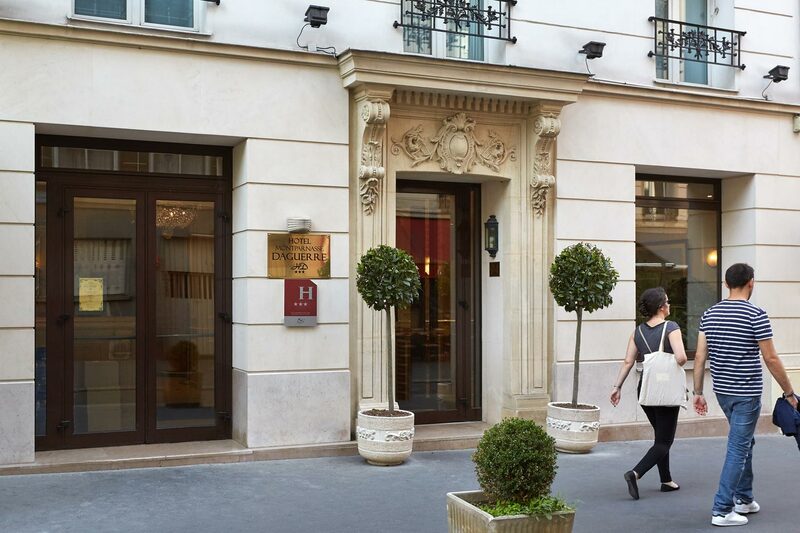 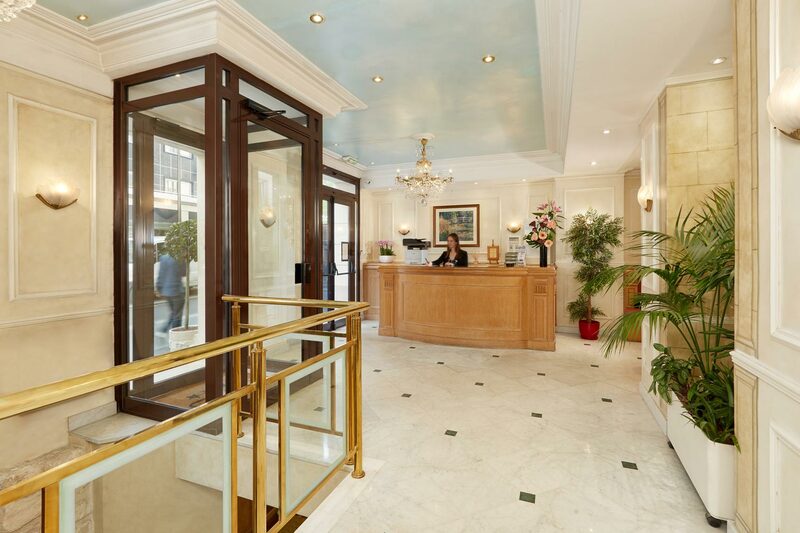 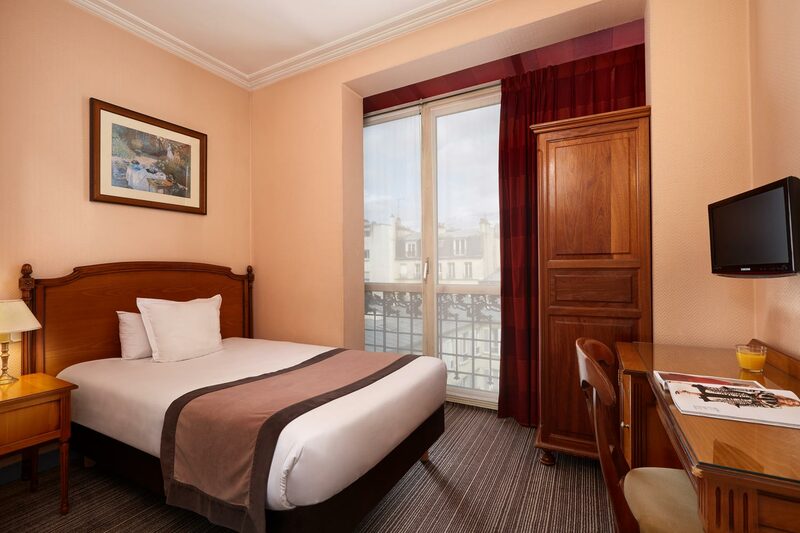 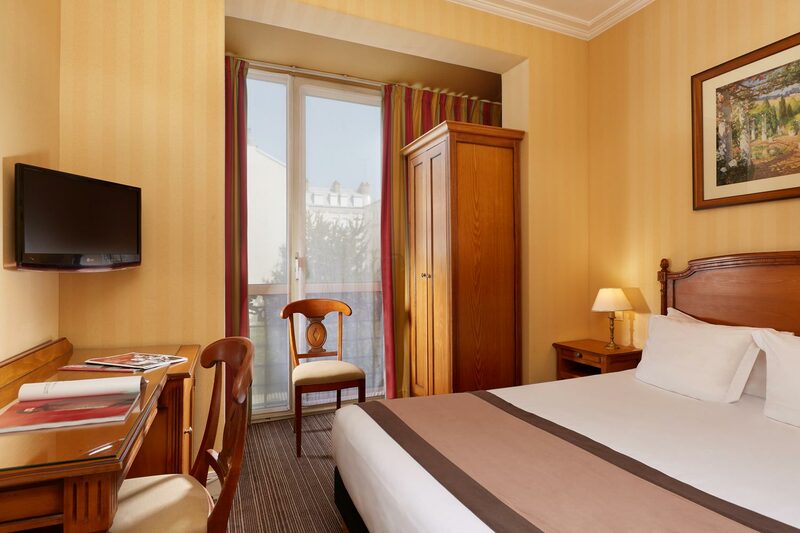 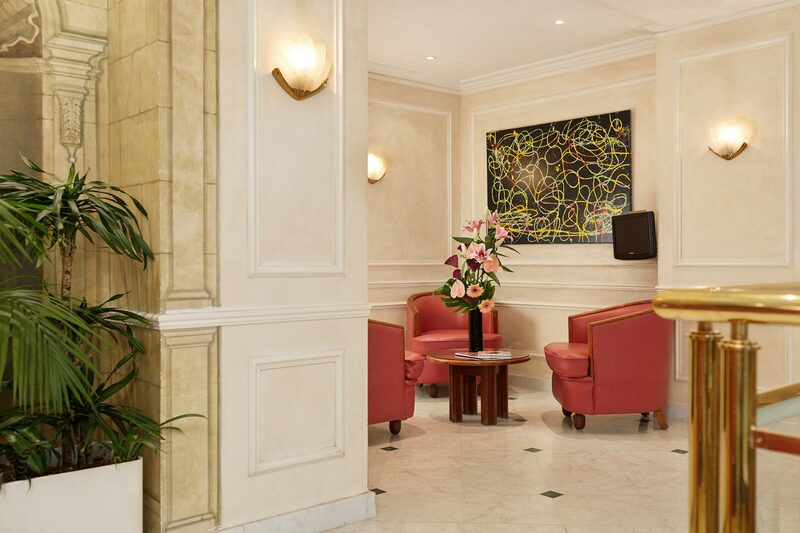 In the lively Montparnasse district, this is a charming and comfortable hotel for your best stay in Paris..
We will be happy to advise you and help you prepare your visits and outings. 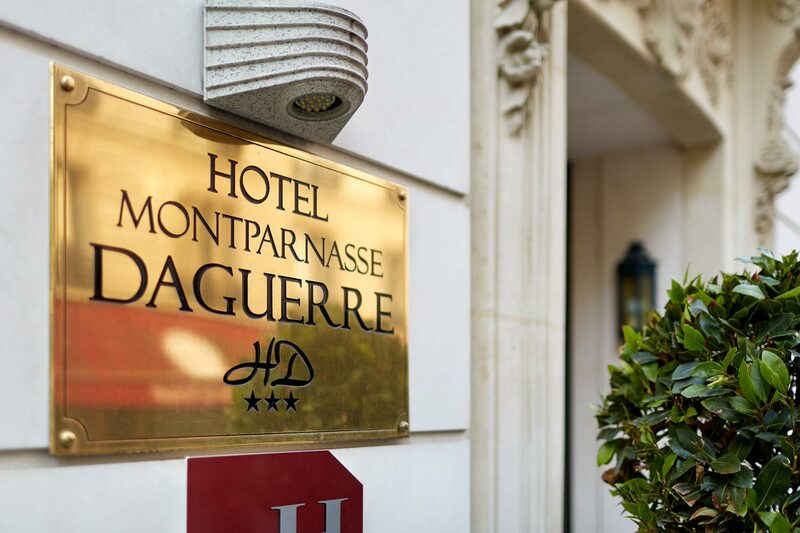 Ideal location in the Montparnasse district.